Mission: To conserve the Texas heritage of agricultural lands, native wildlife habitats and natural resources. 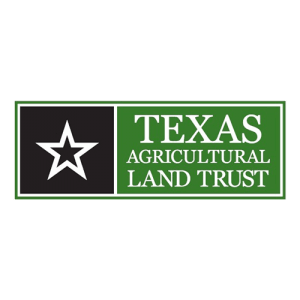 TALT promotes the conservation of Texas’ private working lands. TALT was created by farmers and ranchers for farmers and ranchers, and is proud to play a role in conserving part of Texas’ legacy of wide open spaces.